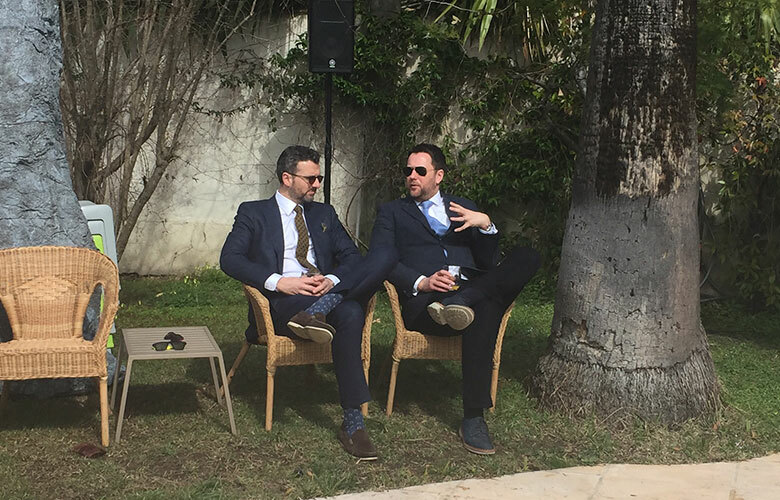 After the success of our pool party at MIPIM last year, we decided that it was a no-brainer to do it again this year with our lovely co-hosts, Iceni Projects. 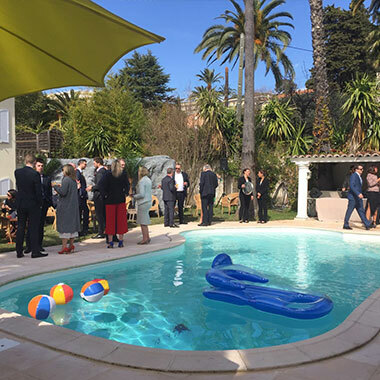 This year was bigger and better and our Club Tropicana themed party was even mentioned by the Estates Gazette and correctly noted for being MIPIM’s first pool party. After a week of volatile weather, including downpours the day before (at our bbq, which was re-worked as an indoor grill and gratefully received by more than 30 soggy clients), we were slightly anxious about what Thursday would bring. But luckily, our slightly sore heads were graced with sunshine, not rain and the only water we had to content with was the ice in our Bloody Marys. Can’t really complain. We had a fantastic turn out and met some really interesting people from across the property world. We’re looking forward, already, to our next one.